Shhh! Can you keep a secret? You've found our super-secret discount codes page. From the freshest vouchers and discount codes, to great savings on the products that you know and love. 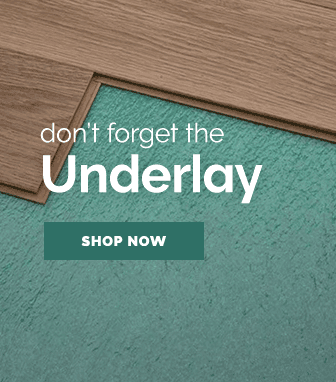 Minimum £300 spend, use code FREEUNDERLAY! 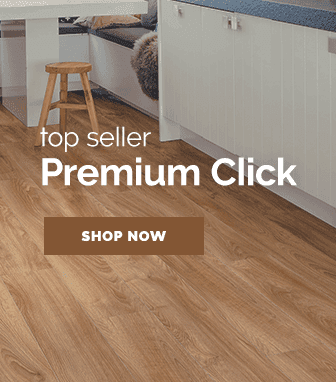 Spend over £300 on Premium Click Vinyl Flooring and get your Vinyl Underlay completely free! Minimum £350 spend, use code FREEGLUE! 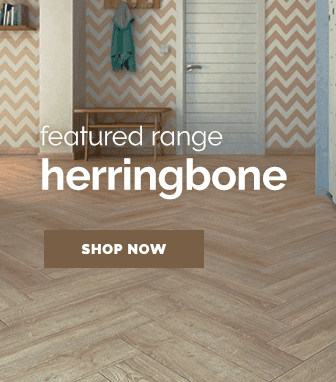 Spend over £350 on Premium Glue Vinyl Flooring and get your Adhesive completely free! with orders over £250, use code FREEFOAM! Spend over £250 on flooring and get your underlay completely free! 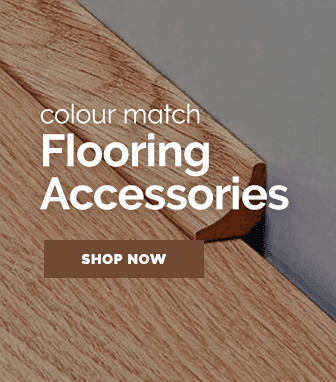 If you're spending over £199 online with Leader Floors, you can benefit from Free Named Day Shipping on all United Kingdom delivery zone 1 orders. Please select 'Mon - Fri | Choose a day' at the checkout & enter code to save. 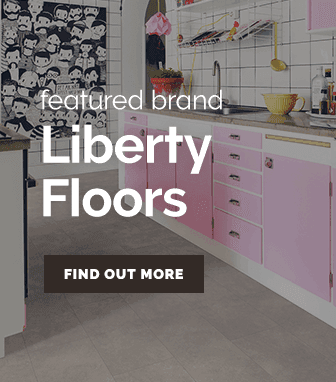 If you're new to Leader Floors, then you can benefit from 5% off your first order. As long as you haven't placed an order on our website before you are eligible for this fantastic saving. 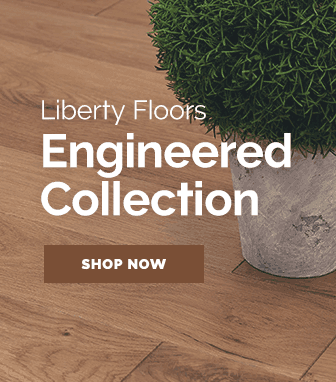 Click the link below and signup to our email newsletter marketing and we'll keep you up to date with all of the latest product releases, exclusive discounts and sales as well as exciting developments at Leader Floors. Applying a discount voucher or promo code to your order on our website is easy and hassle-free, simply follow the quick guide below to save even more. STEP 1 Browse our website for the products you want to purchase, once you have chosen the items, add them into your basket and look for your discount code. STEP 2 Check terms & conditions to see how the code works. If your product is eligible then you can use your promo code. If you are unsure, please ask our team! STEP 3 With products in the basket, click "Got a discount code?". This link is visible in the first step of the basket and the payment screen of the checkout. 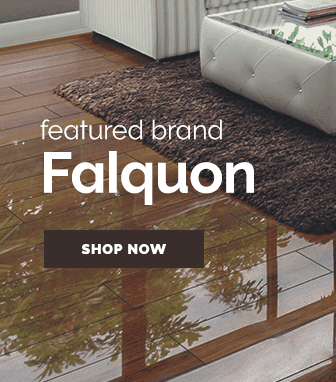 from Krono Original, Falquon, Kronotex, Quickstep & more, you won't want to miss our offers. Please note: Discount codes are not applicable with any other online sales or promotions. One discount code per order.